The 31337 Facebook group has made a remarkable finding. The group claims to have found a Twitter botnet, which is using pictures to herd and command it’s botnet. 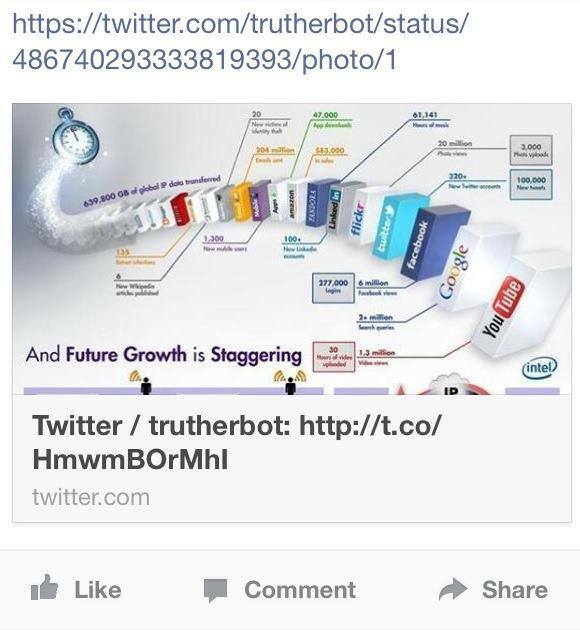 The TrutherBot on Twitter has 202 000 followers, and it is a very active account. The TrutherBot published a modified image from the official Intel website.